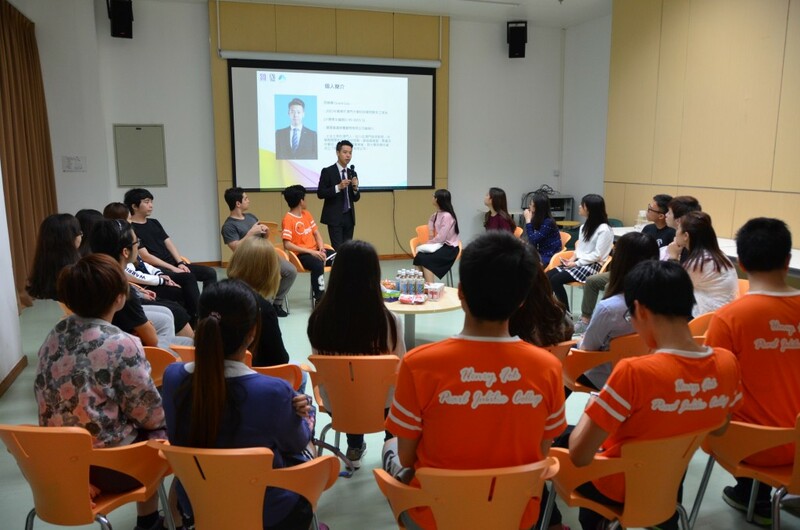 In order to enhance the interaction between alumni and Residential College (RC) students, the Alumni and Development Office (ADO) invite alumni from different industries to share with residential college students on their life and working experience. 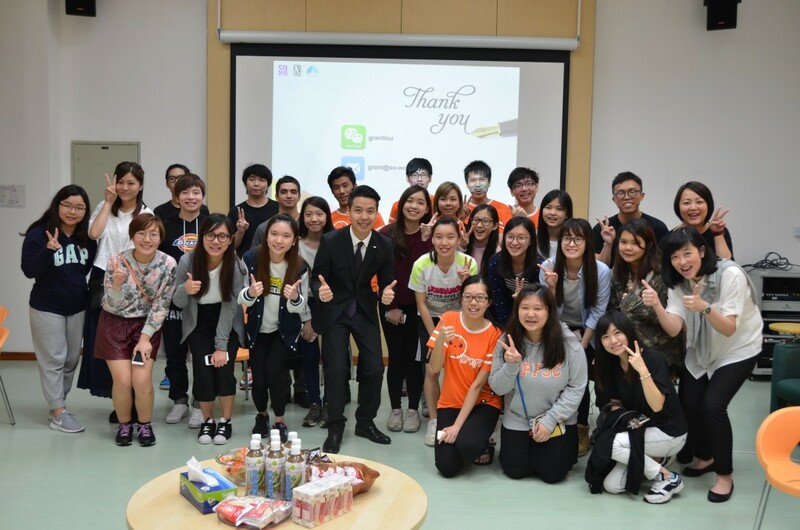 ADO invited alumnus Lou Kam Fai (2003 Software Engineering), Managing Director of SO-IDEA Convention & Exhibition Consulting Co. Ltd and National President of Junior Chamber International Macao, China 2016 to be the guest speaker of the“Alumni Chat Hour”and paid a visit to the Henry Fok Pearl Jubilee College (HFPJC) on 14 April. 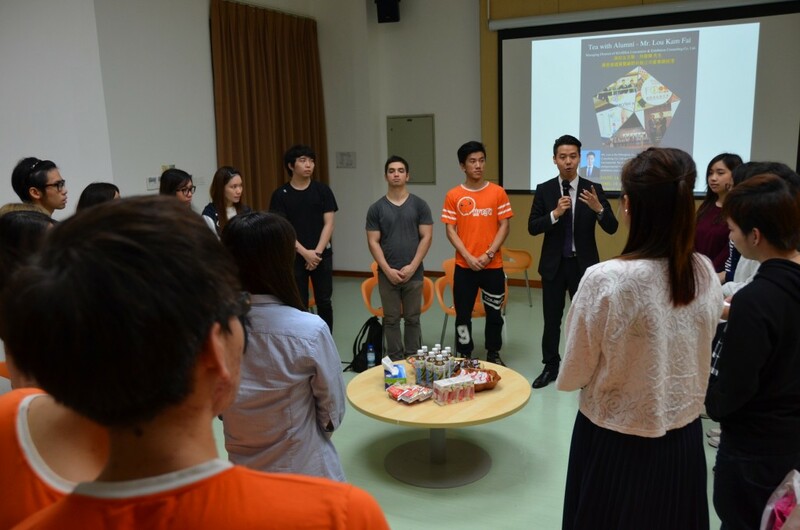 He was warmly received by HFPJC representatives who accompany alumnus Lou to tour around the RC building. 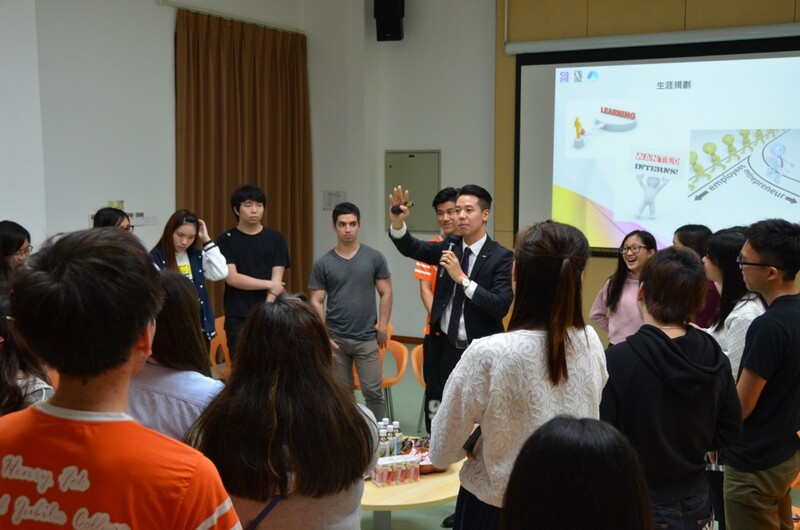 To start with, Alumnus Lou shared the challenge, ups and downs of his entrepreneurial journey with HFPJC students. 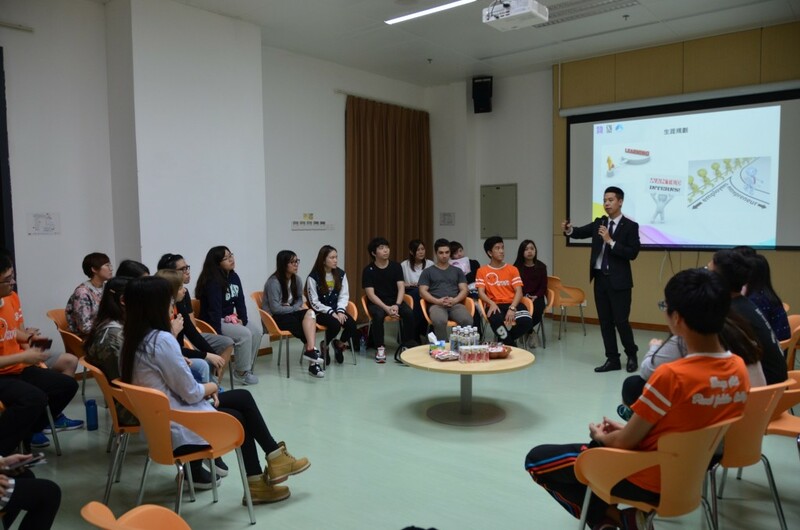 Students were divided into 2 groups by their wish of starting a business or being employed and started interactive discussion with alumnus Lou, who also responded with advice and guidance. 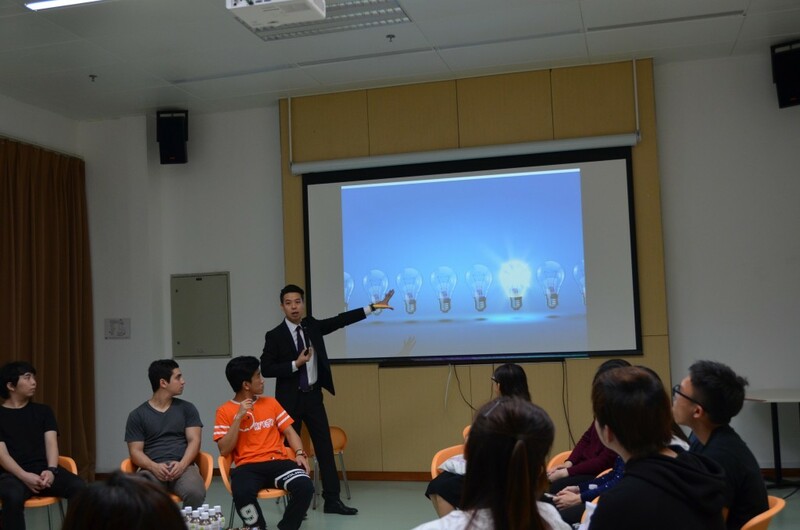 Since alumnus Lou believed “ accumulate knowledge continuously will help to master opportunities and even create new opportunities”, he encouraged students to participate in extra-curriculum activities and social activities to accumulate knowledge , experience and foster their own working ability, to get themselves well-prepared for future careers.